are always well looked after. 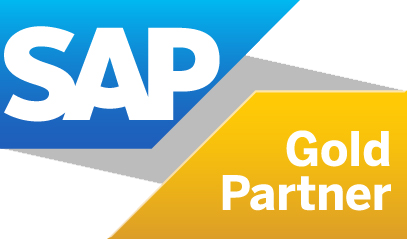 We follow industry standard methodology specifically designed for SAP Business One, to ensure success from the start. A range of courses designed to train your team on using SAP Business One, from new to advanced users. Rest assured that we have the knowledge and experience to provide a complete support program tailored to your business. Whilst SAP is highly configurable, we can provide full customisation to bespoke the solution to your exact requirements. We're an approachable team and happy to listen to your needs, and talk in plain English about our solutions.